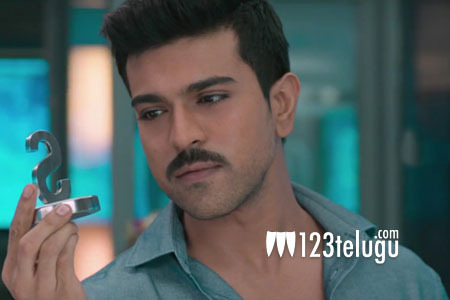 Mega fans are highly elated with the positive buzz the teaser of Ram Charan’s Dhruva created after it was unveiled a couple of days ago as a Dasara treat. Now, here’s a slight disappointing news for all the Mega fans. It was reported earlier that Ram Charan will be performing live for the first time in the US. Charan was supposed to participate in a charity event bring organized to raise funds for the victims of terrorism tomorrow. However, Charan backed out of the event due to a medical emergency in the family.